An German-American thriller for certain. 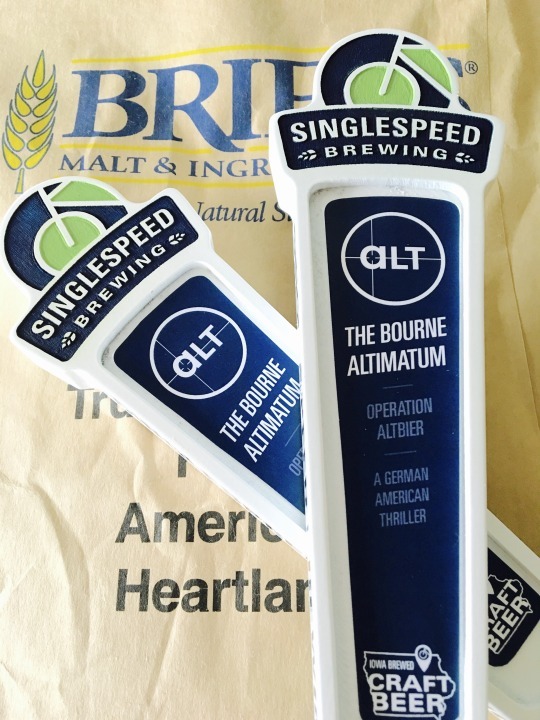 Operation Altbier features perennial star malts Pilsen and Munich, supported by the US Vanguard hop varietal. Fermented cold by a German Ale strain, to provide a clean, crisp finish, leaving your palette in deep anticipation of the sequel. Now drink a couple and go get some rest, you look tired.